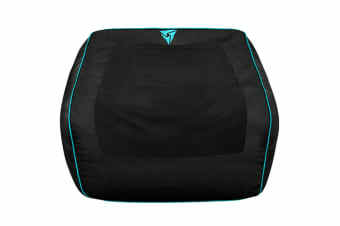 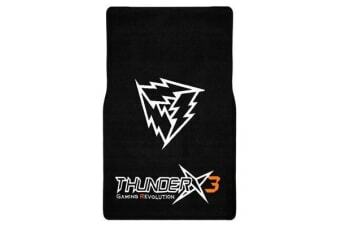 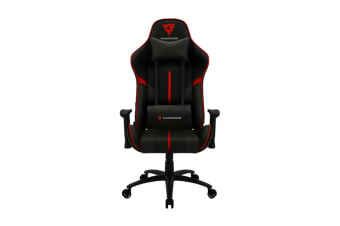 For comfortable gameplay all day long. 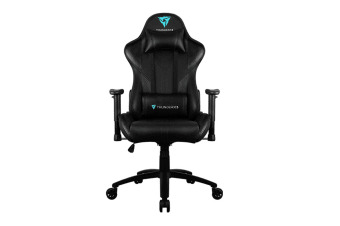 Designed for superior gaming tactics. 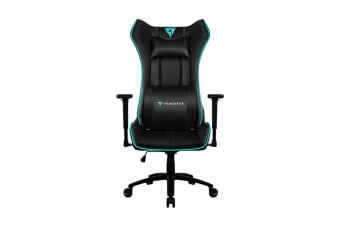 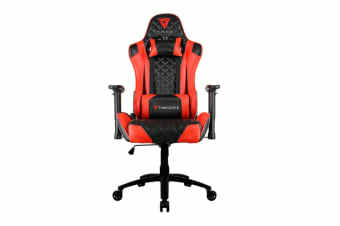 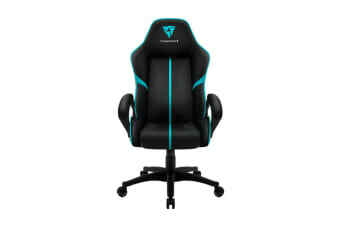 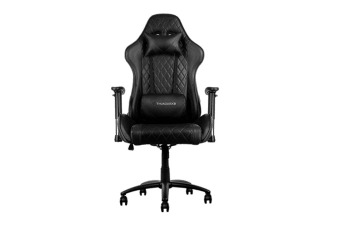 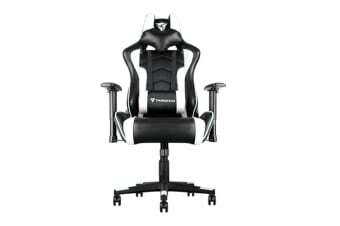 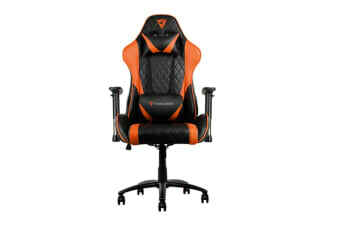 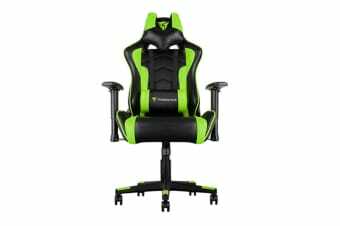 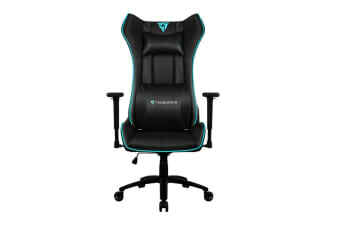 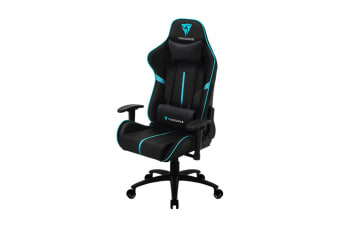 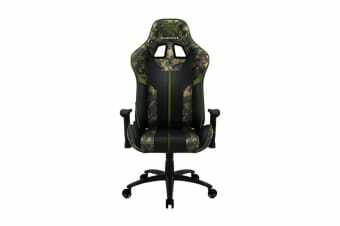 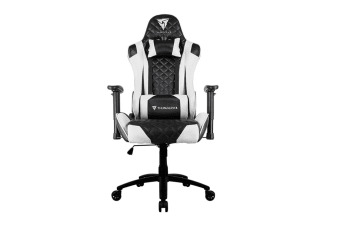 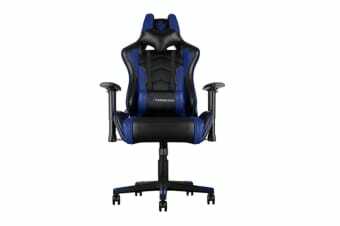 The comfortable chair for pro-gamers.